With only 10 injury control research centers (ICRCs) in the U.S. funded by the Centers for Disease Control and Prevention, we are lucky to have one of them here in our state at the University of Iowa. ICRCs train the next generation of injury and violence researchers and professionals with the benefit of CDC expertise and support. 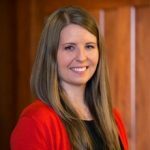 As an Assistant Professor at Purdue University in Indiana, Laura Schwab-Reese is focused on preventing family violence and reducing its impacts on victims. One of her projects is determining how children talk about child maltreatment experiences on social media and how other people respond to these disclosures. She is also evaluating the role of simulated families (using actors) in the training of child welfare caseworkers. Schwab-Reese also teaches public health courses and said she particularly loves working with undergraduate students interested in research. One of the highlights of her career so far, Schwab-Reese said, has been meeting and spending time with others working in injury and violence prevention. 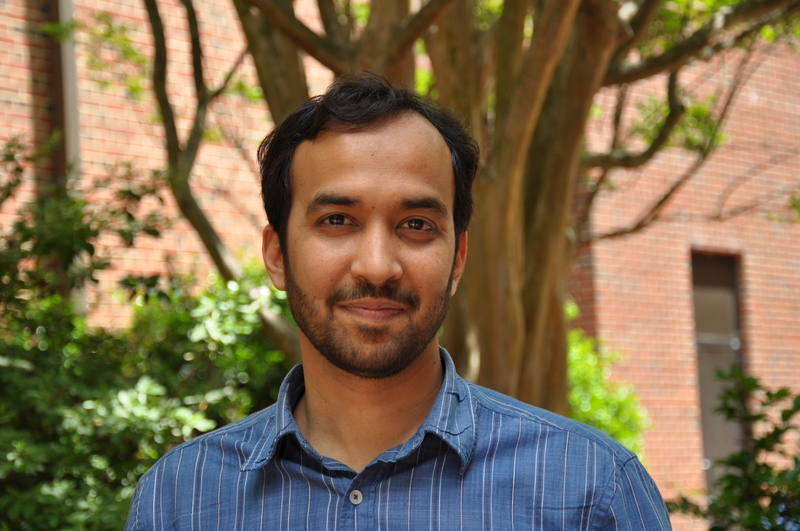 As a Research Assistant Professor at the University of North Carolina, Shabbar Ranapurwala trains students in epidemiologic methods and conducts research on violence prevention, occupational injuries, and opioids, among others. Currently, he is working with the NC Department of Corrections to prevent opioid overdose death among former inmates. “This is a population that is the most affected by the opioid epidemic, yet the most underserved and disadvantaged too,” Ranapurwala said. 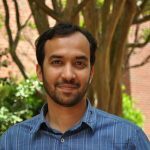 While a postdoc at the UI IPRC, Ranapurwala led a study that evaluated the effectiveness of Iowa’s Prescription Monitoring Program (PMP). He found that rates of opioid pain reliever prescribing were increasing prior to the implementation of the PMP, but decreased after implementation. The UI IPRC shared this timely research with Iowa legislators in light of the growing spotlight on the nation’s opioid epidemic. Ranapurwala said his time with UI IPRC provided him opportunities to get his feet wet in various injury prevention areas. As a clinical ophthalmologist, Nina Jovanovic examines and treats patients and performs eye surgeries at Canton Hospital Zenica in Bosnia and Herzegovina. She also takes a lead in fostering research: At her hospital, Jovanovic implemented an eye trauma injury registry to help study eye injuries and predict visual function after severe eye injuries —the first of its kind in the country. Jovanovic also does research to better understand and prevent pediatric eye injuries. She is currently evaluating if and how an eye injury affects later academic success and social inclusion of the injured child. 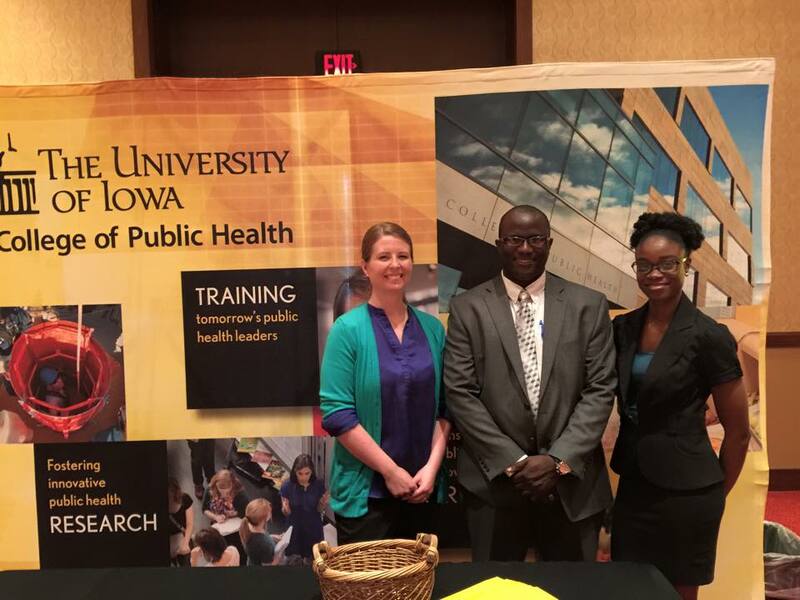 Before her studies and training in Iowa, Jovanovic said she had no experience in building the research, tackling data or making a successful prevention campaign. “I have learned that knowing the epidemiology of the area where you plan any promotion or prevention campaign is the first step for the success of the project,” she said. What’s next for her: Jovanovic recently received the 2018 developing country eye research travel fellowship from the ARVO Foundation for Eye Research to continue her training. 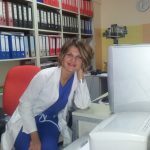 She also has the goals to further develop the Oculoplastic section in Canton Hospital Zenica to become a referral center in Bosnia and Herzegovina, and to train new residents and fellows. Read about other UI IPRC alumni here.